Discovering that the BBC Micro:Bit is a pretty capable little device! Pete Gallagher of PJG Creations to talk to us about the BBC Micro:Bit. This diminutive device may be affordable and have the perception of being aimed at children… But we’ll spend the evening changing your mind! We’ll start by introducing the basics of the Micro:Bit including how to create our first program. Next we’ll move on to how to use the built in sensors and I/O. Once we’ve got that sorted, we can start looking at the Radio and Serial Communications. Finally we’ll cover more advanced topics including how to extend the Micro:Bit’s capabilities with our own Extensions. Nothing if you just want to watch! If you want to get involved and follow along, then feel free to go here and buy a Micro:Bit starter kit! Please note. 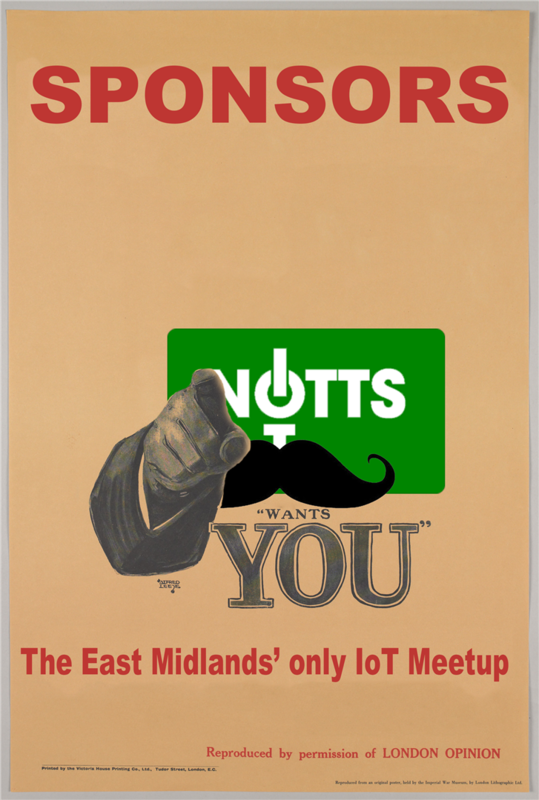 Neither the speaker nor the Nottingham IoT Meetup are responsible for any damage to any components or hardware you may bring along. Pete Gallagher organises Notts Iot, Co-Organises Dot Net Notts and Notts Dev Workshop, is a LATi Board Member, a freelance programmer for PJG Creations Ltd and is an active STEM Ambassador. He’s happy programming in most languages these days. 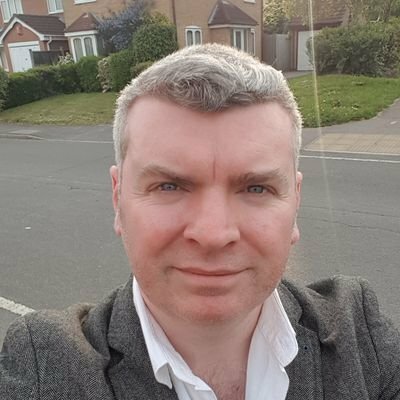 Pete has given a number of talks on IoT on topics from An Introduction to IoT through to Microsoft IoT Hubs. For one month only, the wonderful people at Rebel will be spoiling us with free Curry! Yey! PJG Creations will once again be sponsoring the evening’s drinks. 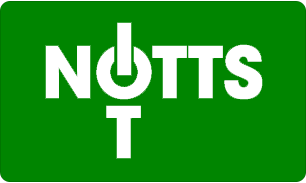 Notts IoT are on the lookout for a full time Headline Sponsor… If you or anyone you know would be interested, please do get in touch!